First up, to keep your head and neck cozy as it starts getting cold is this adorable hat set from Koko Hats on Etsy! Up next, we have the Pink Swirls pattern from Vera Bradley. A portion of your purchase supports Breast Cancer Research through the Vera Bradley Foundation for Breast Cancer. My favorite style of bag in this pattern is the Hipster, which y’all can see below. Now, if you like to cook, there are multiple products that support Breast Cancer Research. Here are a couple of my favorites. 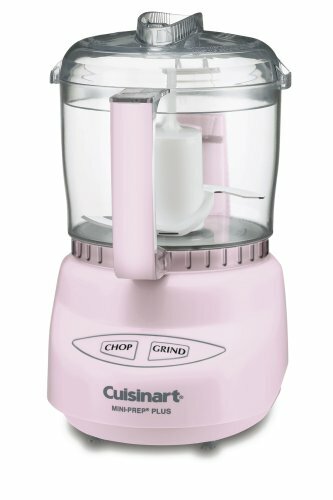 Cuisinart pledged $30,000 from its Pink Series towards Breast Cancer Research through the Breast Cancer Research Foundation. Kitchen Aid donates $50 from every Pink Mixer purchased to Susan G. Komen. I mean, what better place to whip up Gluten Free Goodies than an adorable pink mixer. Am I right?? As far as beauty products are concerned, I’m loving this nail polish set from OPI. OPI nail polish is Gluten Free, so no issues there, and look how fun this set is! Your fingers and/or toes can sparkle and support Breast Cancer Research at the same time! 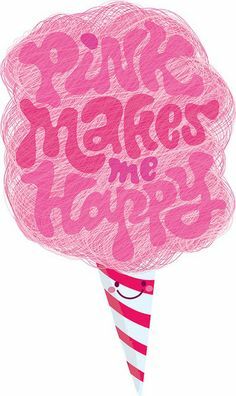 😉 OPI has pledged to donate $25,000 to Susan G Komen for the Cure. 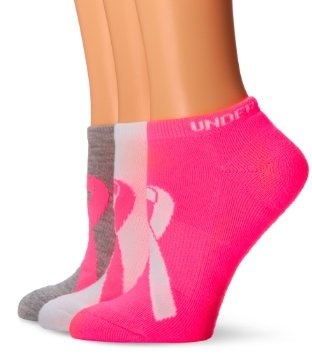 Next, we have Pink Ribbon Walking Shoes which support 1% of a mammogram and give a pair of shoes through Soles4Soles How cool is that? Plus, they’re cute, pink tennis shoes! Who doesn’t like pink tennis shoes? Hope y’all found some fun things to show your support for Breast Cancer Awareness! Have a great day, and check back for a fun announcement tomorrow!